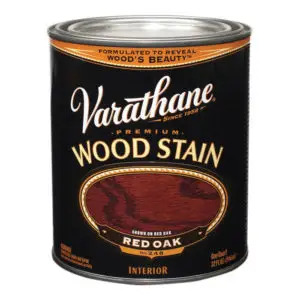 Whether you want fresh, durable finishes or serious help with rusty metals, you’ll find it with Rust-Oleum® Stops Rust® brand. 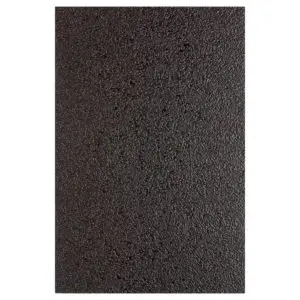 Rust-Oleum is the trusted brand to stop almost any leak on almost any surface with LeakSeal. 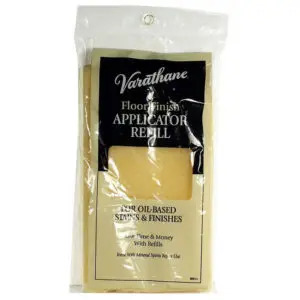 Whether you’re waterproofing concrete or fixing a leaky gutter, LeakSeal has a product for the job. 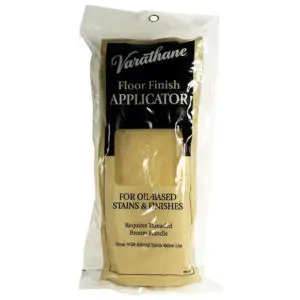 The latex and rubber coatings are extremely versatile and are easy to apply! 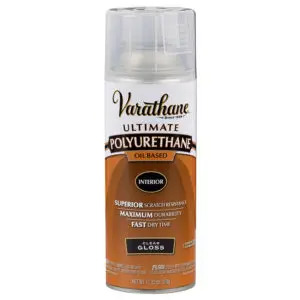 For high-performance coatings that excel on the most demanding surfaces—with outstanding durability—look to Rust-Oleum EPOXYSHIELD, the #1 trusted brand for protection. 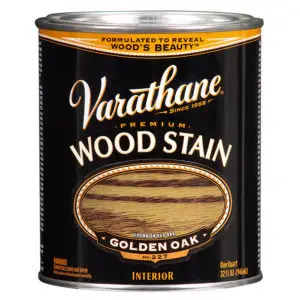 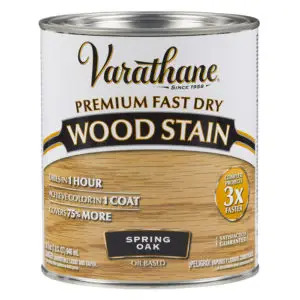 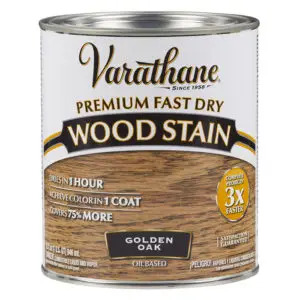 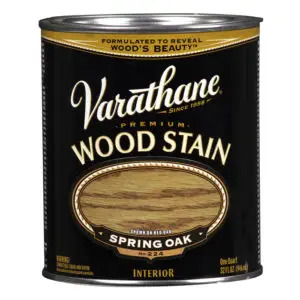 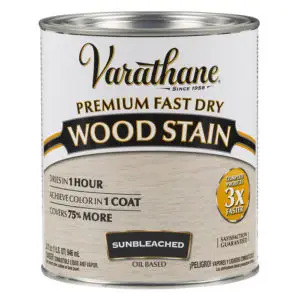 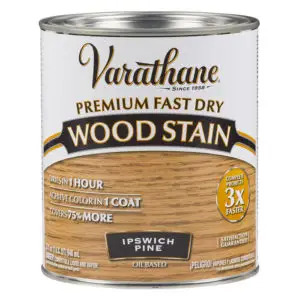 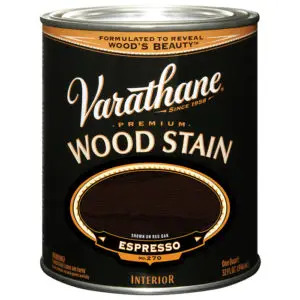 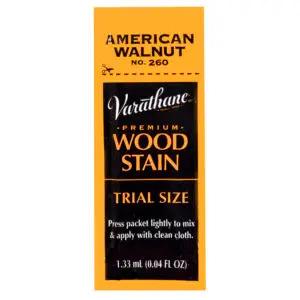 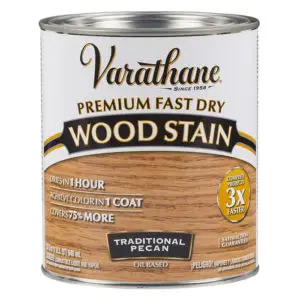 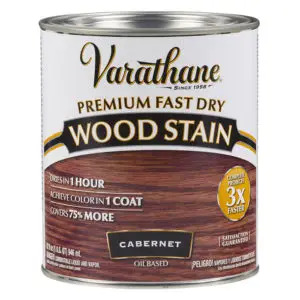 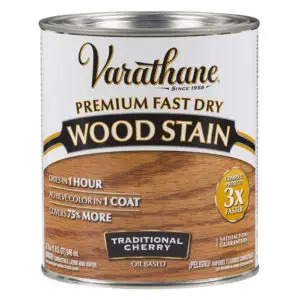 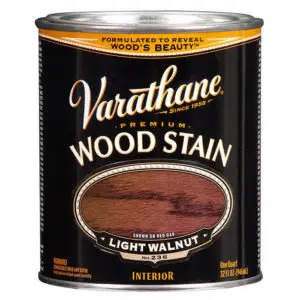 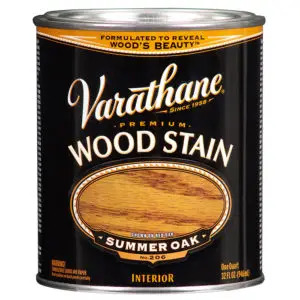 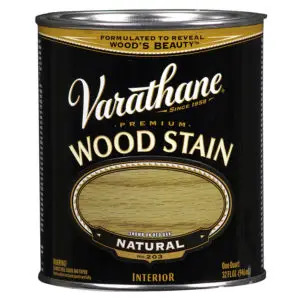 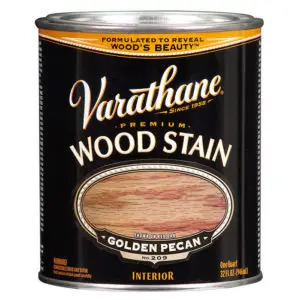 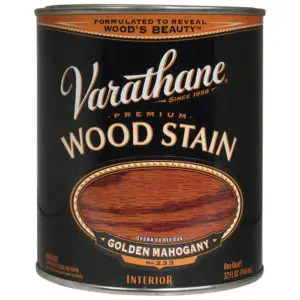 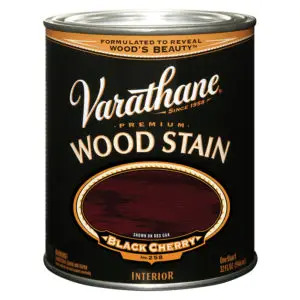 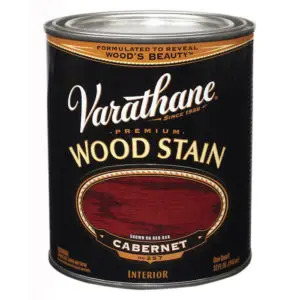 Fine-furniture makers and industrial professionals trust Varathane for premium wood-finishing products that are specially formulated to make every step of the process simple and successful. For the heavy-duty demands of industrial and commercial settings, turn to Rust-Oleum Professional. 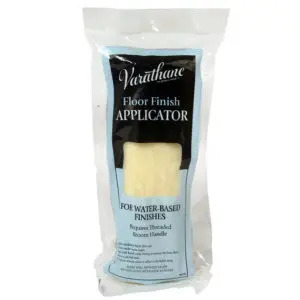 These convenient and hard-working products are designed specifically for professional use.